Did you ever notice that even though people are thoughtful about what they eat, they often fail to give that same amount of thought to what is in the food that they are feeding their pets?! I believe that my cats' diets are just as important as my own. With spring coming up I thought that it was about time for some spring-cleaning — spring-cleaning of my cats' diets that is! This March and April Supreme Source® is sharing a 10-Day Pet Detox program! I am having Xena and Khaleesi partake in this challenge! 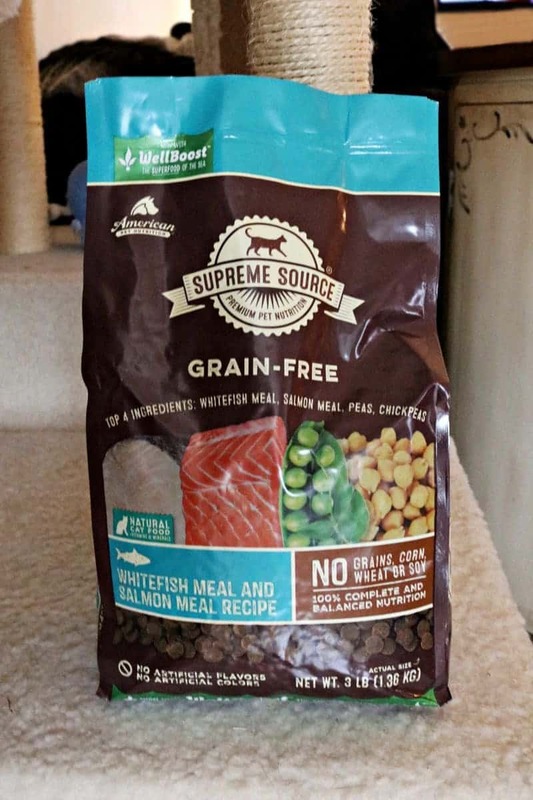 Supreme Source is a premium dry cat food packed with healthy ingredients that will help to clean out their systems of any toxins that have built up over the winter. While a cleanse can work wonders for us and our digestive system, it can be wonderful for our cats as well. 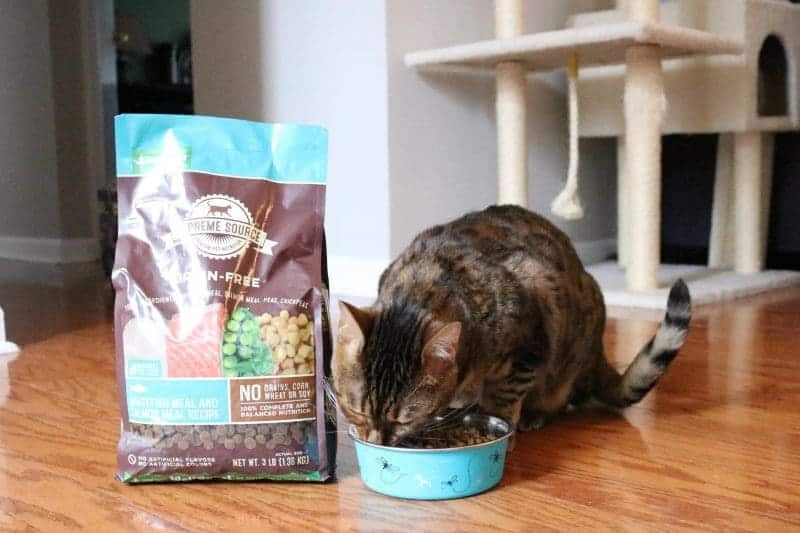 Supreme Source Dry Cat Food is grain-free and high in protein, which is the perfect combo for cats. In the wild, cats don't eat wheat and corn – they eat meat and fish. Plus, Supreme Source is free of any artificial colors and artificial flavors as well. Basically, it contains everything that a cat food should, and nothing that it shouldn't! That is why I am excited to start my cats on the Supreme Source 10-day detox. Improve your pet’s mind, body and soul in just ten days. Start your pet’s 10-day detox today – visit www.superfoodswitch.com for a free bag of Supreme Source® pet food (up to $9.99 value, while supplies last) and to sign up for daily emails with tips and instructions to a better relationship with your pet. Once you print out your coupon for a free bag of Supreme Source simply bring it to your local Food Lion, Albertsons, Safeway, Stop & Shop, Giant Eagle, Hannaford, DeMoulas, K-Va-T, Smiths or Frys and pick up a bag. 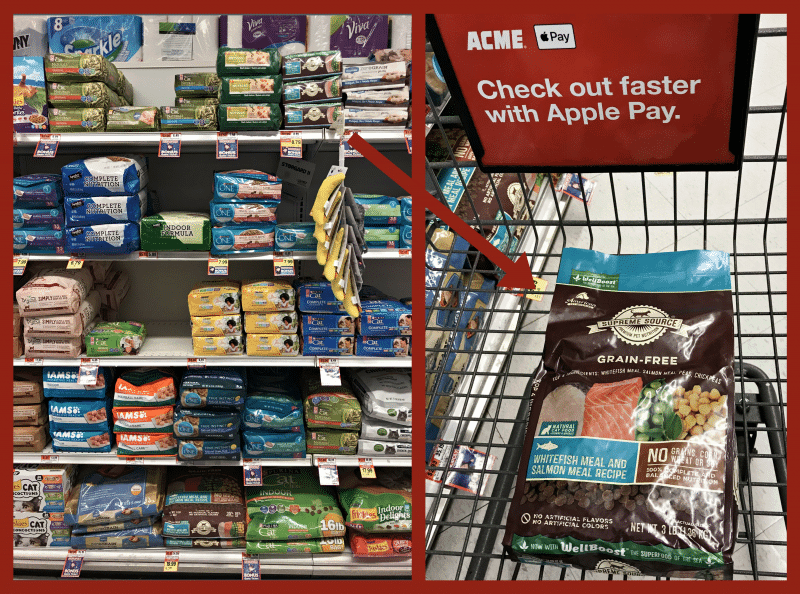 We picked up our bag of Supreme Source Whitefish Meal & Salmon Meal Dry Cat Food at Acme (a division of Albertsons). 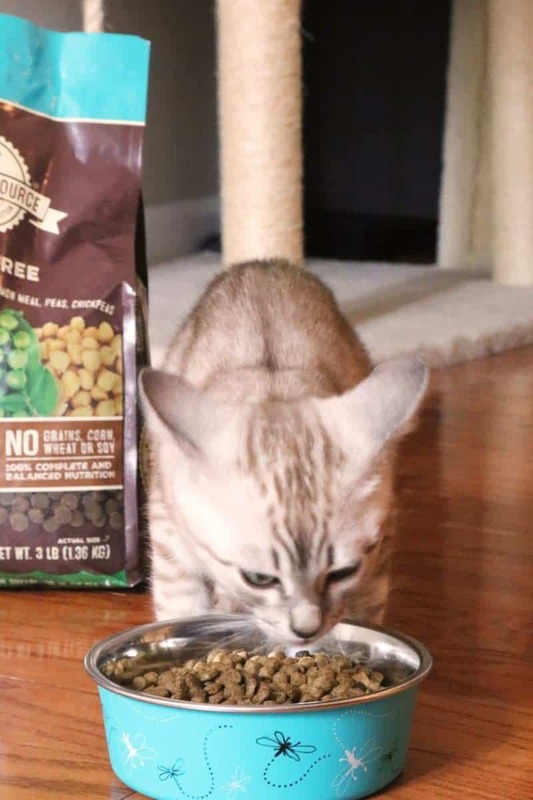 When you sign up your cat for a 10-day detox with Supreme Source you will get the information that you need to make the process of changing your cat's food easy and stress-free. For example, did you know that it is important to not change your cat's food abruptly?! Switching from one cat food to another overnight can cause your cat to refuse the new food or to even become sick. So instead, it is important that you can change your cat's food gradually. No worries though, because Supreme Source will walk you through the process step-by-step. We are only just at the start of our 10-day detox, but so far so good! Xena and Khaleesi are eating all of their food, so they obviously approve! No signs of upset stomach or anything like that either, since we are being careful to transition them to Supreme Source gradually, as indicated in the detox instructions from Supreme Source. Can't wait to see how the rest of the 10 days go, and how Xena and Khaleesi are feeling by the end of the detox! I will be sharing another post with an update so be sure to lookout for that. But in the meantime, get your cats started on a 10-day detox with a coupon for a free* bag of Supreme Source! *Up to $9.99 value. While supplies last. Love that they help you change your cat’s food with the detox program. Sounds like a good program and and the actual cat food sounds like it’s actually made well too, not a bunch of junk. My resolution for this year was for us all to eat healthier, and that means the pets too. I had heard that you should make the switch to new food slowly so I’ll grab the coupon to detox and switch. 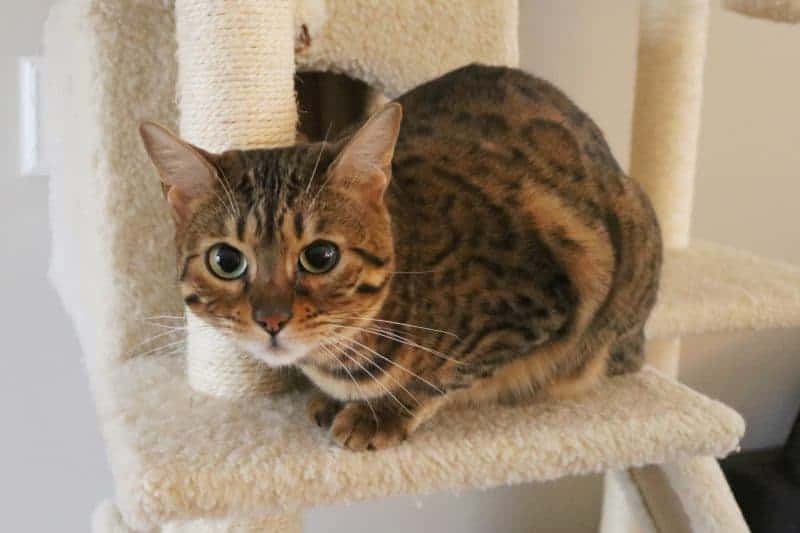 Your cats are so pretty. One things for sure, we try and watch Sparkles eating habits. We try to make sure her food is healthy and providing her with nutrition. This sounds like a good program to help you transition your cat to switching food. I’m wondering if she would like Supreme Dry Cat food, may try it! It is amazing some of the things that are put into pet food. 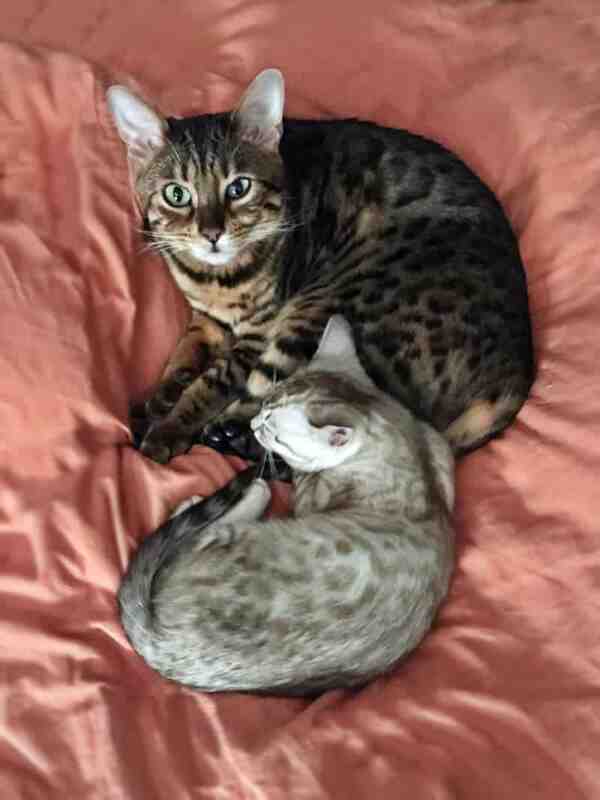 Your beautiful cats are looking great. I can’t get the coupon to print……….. I love that Supreme Source is getting the word out about detoxing pets. I love that they have an option for cats, going to share with my cat owners. It’s so important, as pet owners, that we remember our pets deserve healthy food as well as healthy lifestyles. Sounds like an ideal thing for cats. We always talk about detoxing our own bodies; why not our cats? The first I’ve heard about it, but it makes a lot of sense! My fat cat could sure use a detox. Along with my husband….maybe they’ll both like this!